With another episode of Himouto! Umaru-chan up on Hulu, no one is spared the influence of our adorable little slacker! 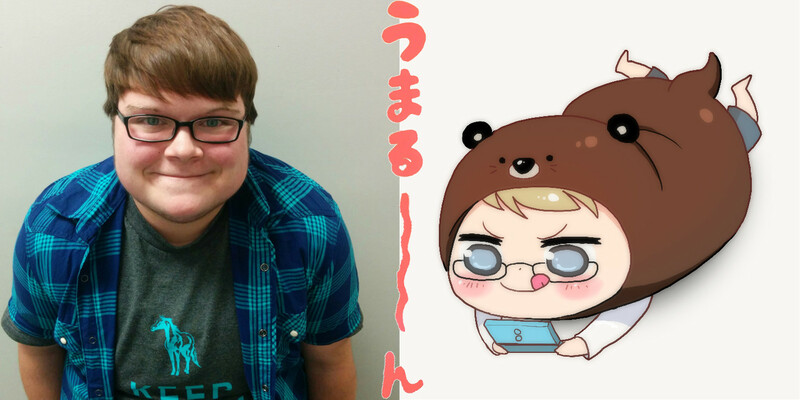 This week, our marketing intern, Oliver, shows off his Umaru-mode, playing a handheld game in his otter hood! We’ve got another Umaru-mode drawing coming up again, so be sure to come back next week! HIMOUTO! UMARU-CHAN EPISODE 8 ON HULU! Catch episode 8 of Himouto! Umaru-chan this Saturday on the Sentai Filmworks Hulu Channel at 2:00 PM CST.